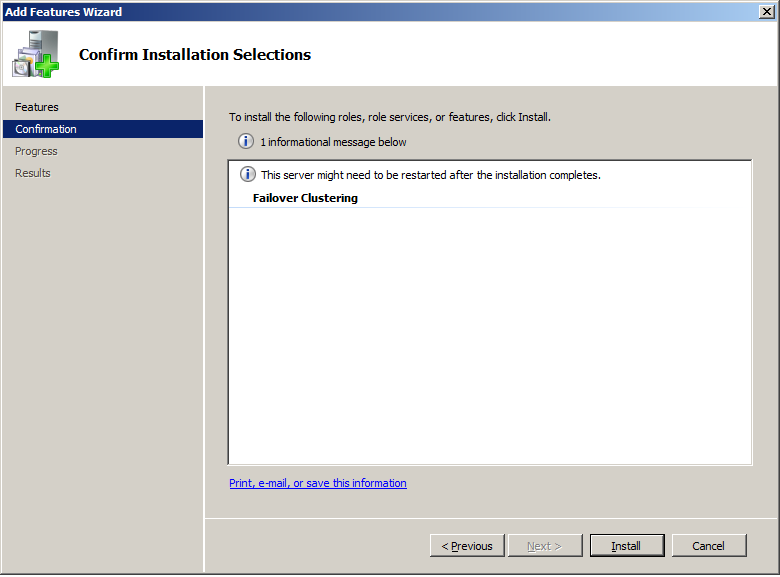 Creating a Cluster with Windows Server 2003 was a little bit confusing for administrators. 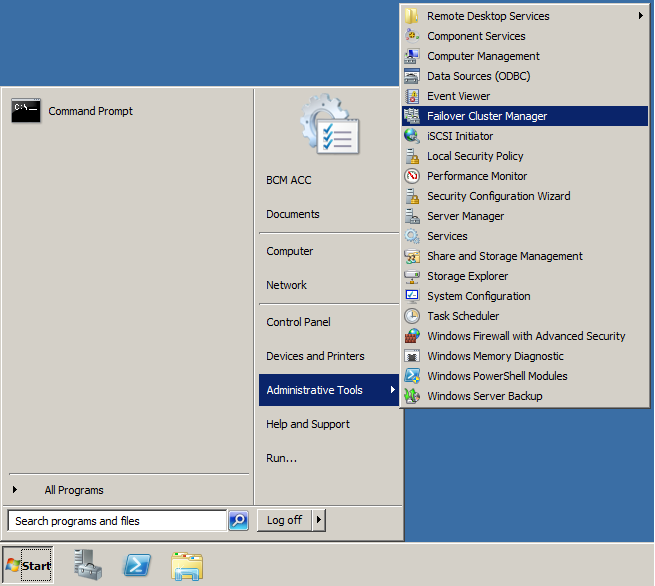 Now with Windows Server 2008, its much easier. 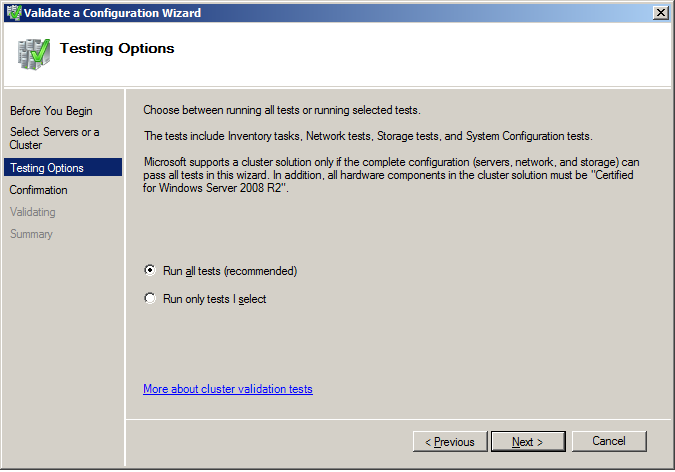 In this article I will be showing you how to setup a cluster with two nodes using Windows Server 2008 R2 Failover Clustering feature. Creating a failover clustering means you have at least two servers connected to a shared storage. Windows Server 2008/R2 : Failover Clustering feature is available with Windows Server 2008/R2 Enterprise/Data Center editions. 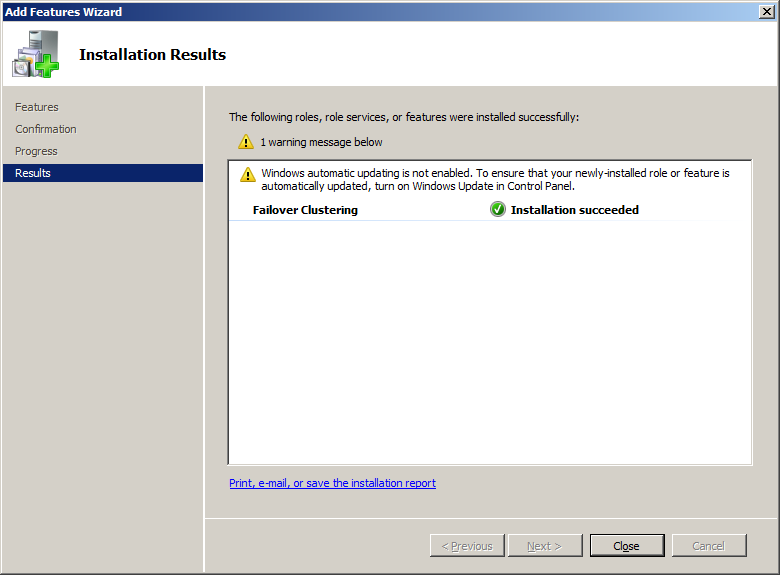 You don't have this feature with the Standard edition of Windows Server 2008/R2. 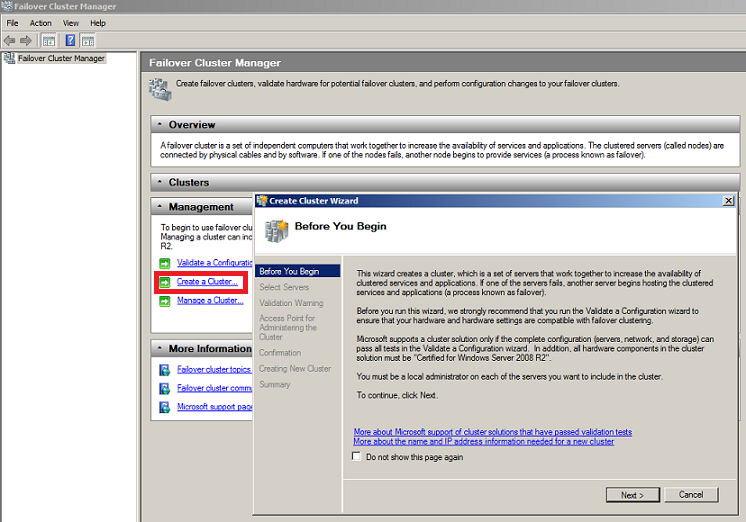 Domain role: All servers in the cluster must be in the same Active Directory domain. DNS: The servers in the cluster must be using Domain Name System (DNS) for name resolution. 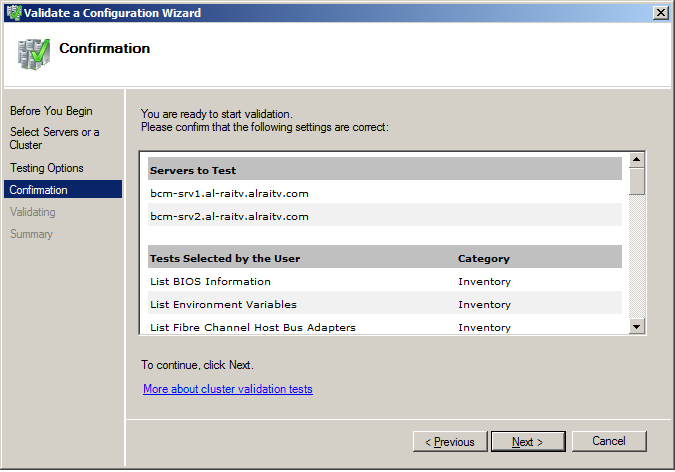 Account for administering the cluster : When you create a cluster or add servers to it, you must be logged on to the domain with an account that has administrator rights on all servers in that cluster ( if the account is not a Domain Admins account, the account must be given the Create Computer Objects and Read All Properties permissions in the domain ). Servers : Two identical servers in brand, model and configurations. 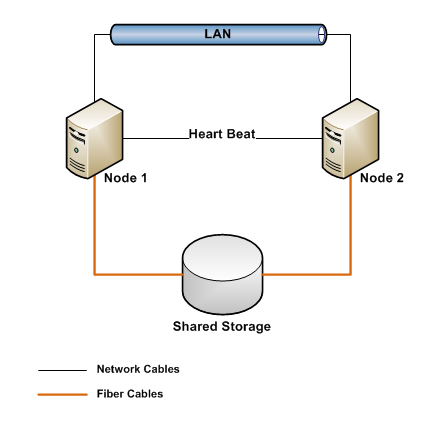 Device Controllers ( HBA ) : i/SCSI or Fiber , both also to be the identical. 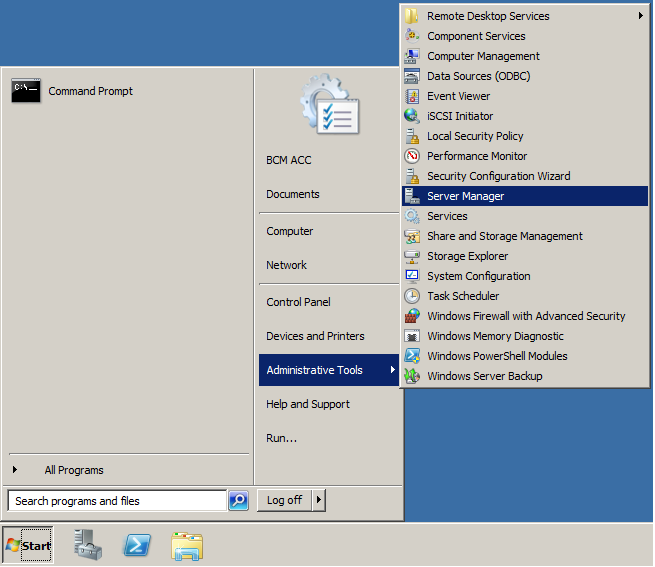 Storage : You must use shared storage that is compatible with Windows Server 2008 R2. Expand Features, and then click on Add Feature. 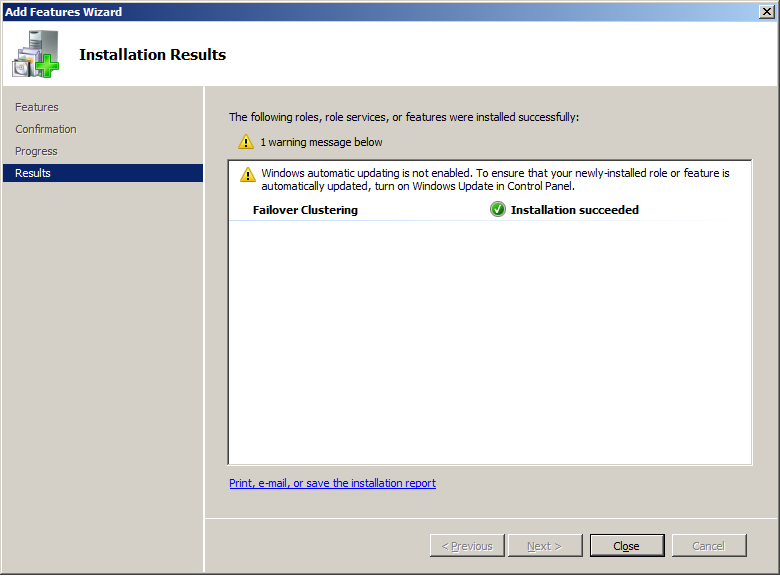 Close the Add Features Wizard once installation is completed. Now that both servers have Failover Clustering feature installed on them, we can create the cluster on one of these server and join the other one to the cluster. Now, we need to open and configure our cluster name, IP and nodes. Review the validation report, as your configuration might have few issues with it and needs to be addresses before setting up your cluster. 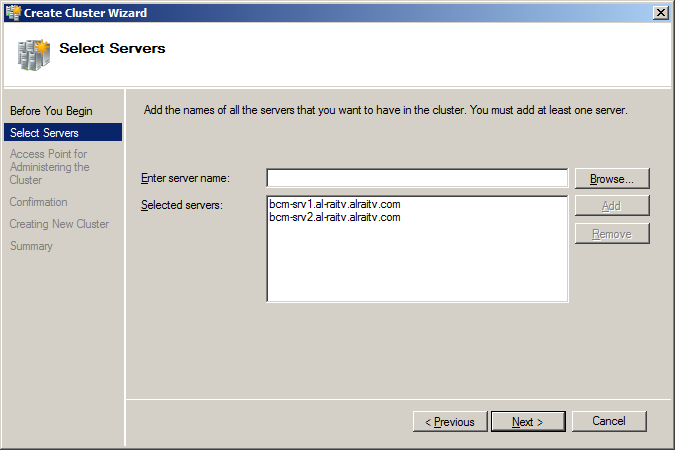 You need to add the names of the servers you want to have in the cluster. 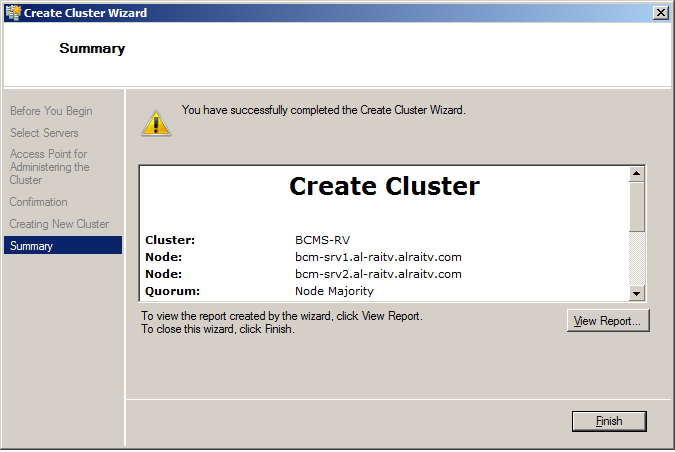 You can start creating your cluster with a single server and then add other nodes in the future. On the Confirmation window, review your settings. 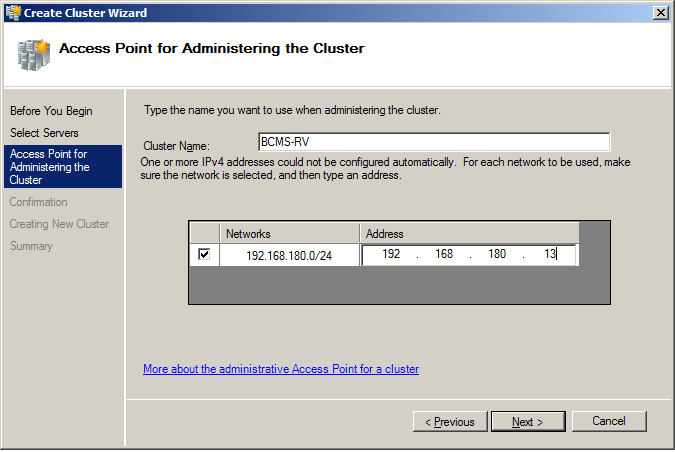 The following will be displayed in this window: cluster name and IP address, selected servers name. If all info is proper, then click Next. Else click Previous and correct which setting needs to be adjusted. After you click Next, creating the cluster will begin. 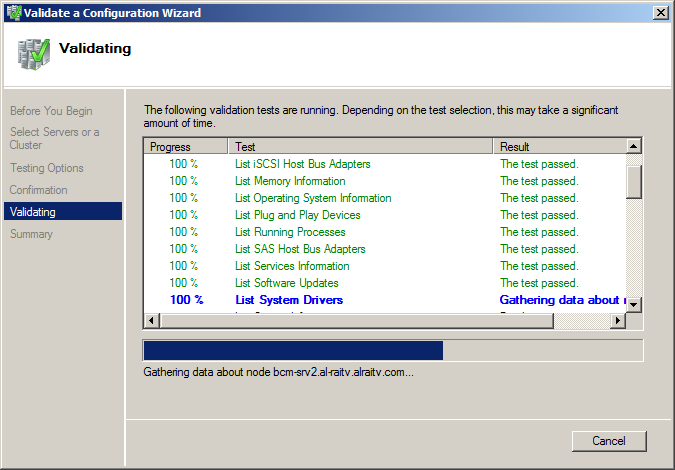 The summary windows will be displayed after a successful setup of the cluster. 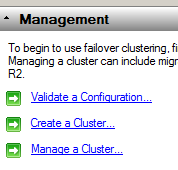 Open Failover Cluster Manager and you will see your nodes and setting inside the MMC. 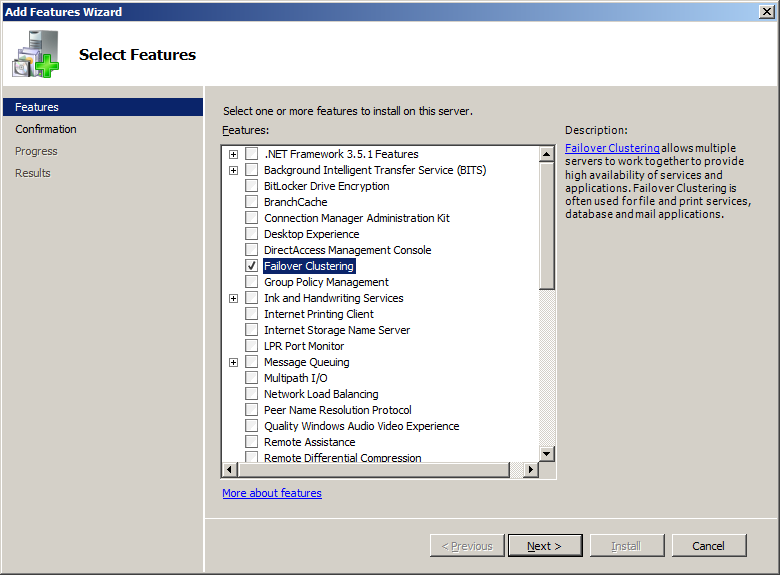 Here you can configure your cluster, add new nodes, remove nodes, add more disk storage and so on. 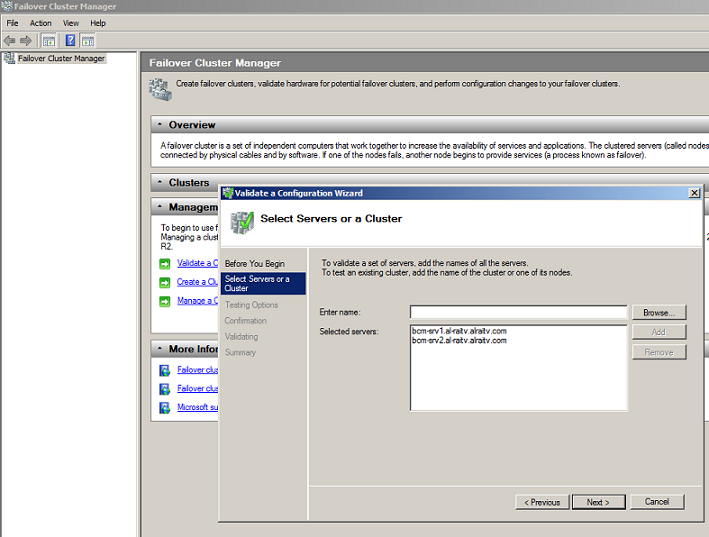 In this article, I have created a two node cluster using Failover Clustering feature which is available with Windows Server 2008 R2 Enterprise and Data Center editions.